Taking part in track days on the most beautiful tracks in the world. Sharing the track with other Ligiers and benefitting from the organisation put in place by the manufacturer. 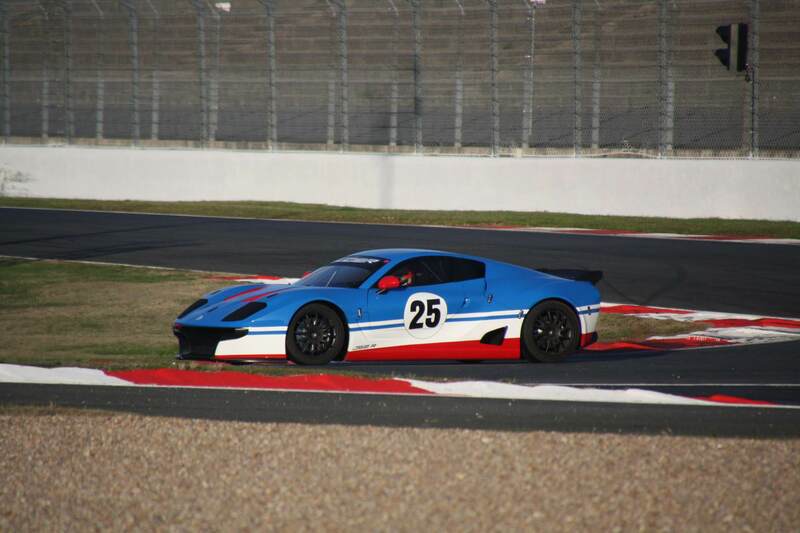 Our teams strive to offer track days that mix passion and professionalism, pleasure and safety. 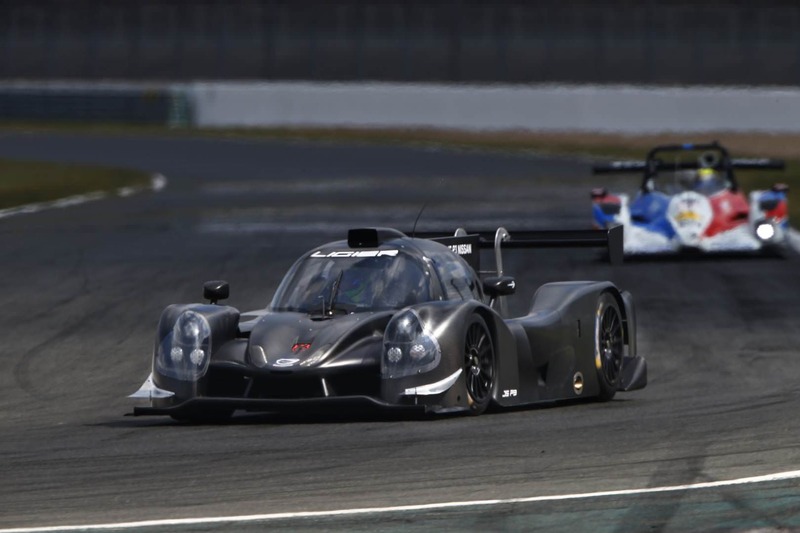 You want to test a model in the Ligier range? 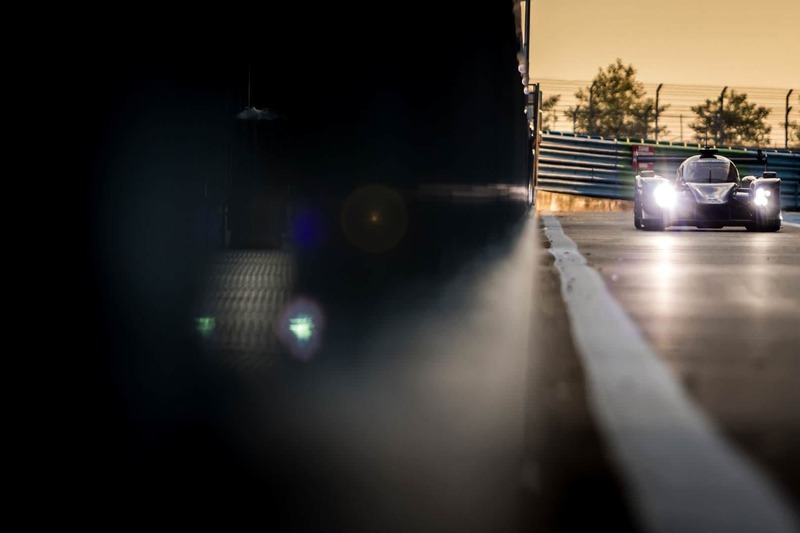 Whether you are a team or a private individual who wishes to acquire and drive a Ligier, we organise test sessions on different circuits, in Europe, North America and in Asia. Two options are available. Make your passion a reality. 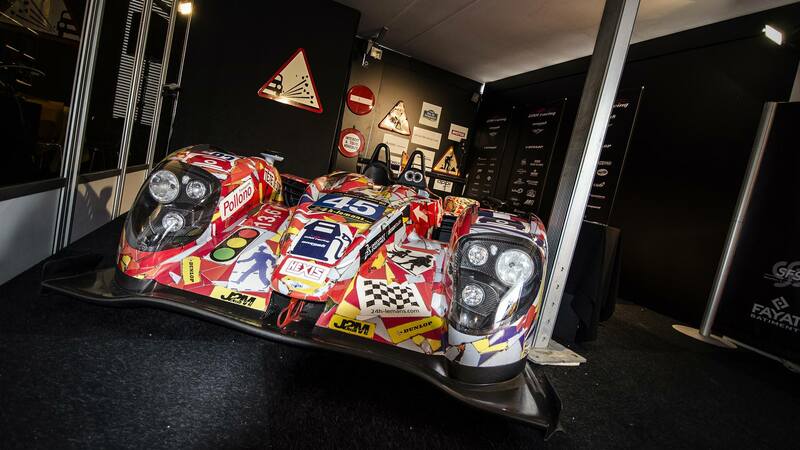 Step into a driver's shoes and take the wheel of a Ligier Boost, a 420 kg prototype with 140 bhp. Come and live an exceptional and unforgettable experience. 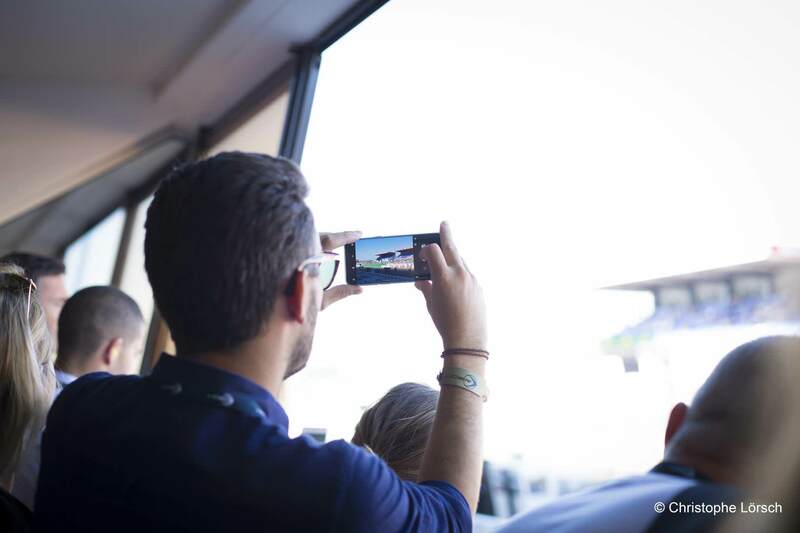 Hosting this iconic event, a true sporting and human challenge, Le Mans becomes the world capital of motorsport for a week. Come share with Ligier its passion for endurance and rediscover the history of this mythical French brand. 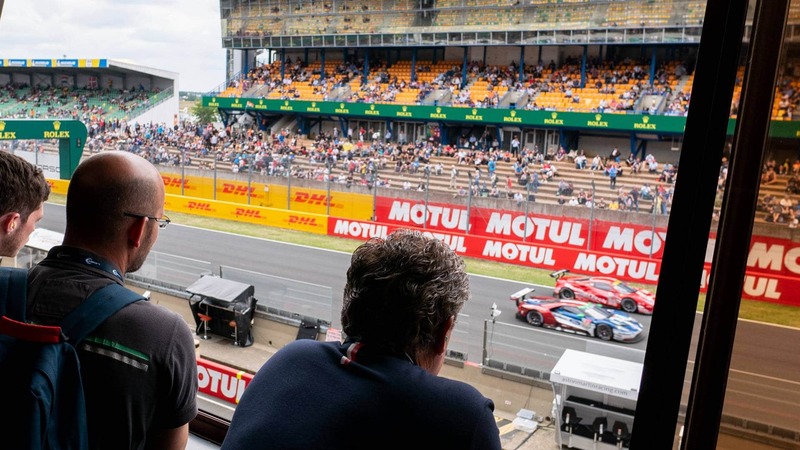 Visiting the assembly workshops of a manufacturer, going behind the scenes of the 24 Hours of Le Mans at the heart of a racing team, or sleeping in a castle listed on the Historical Monuments list a couple hundred metres from the Hunaudières straight are just some of the events available. 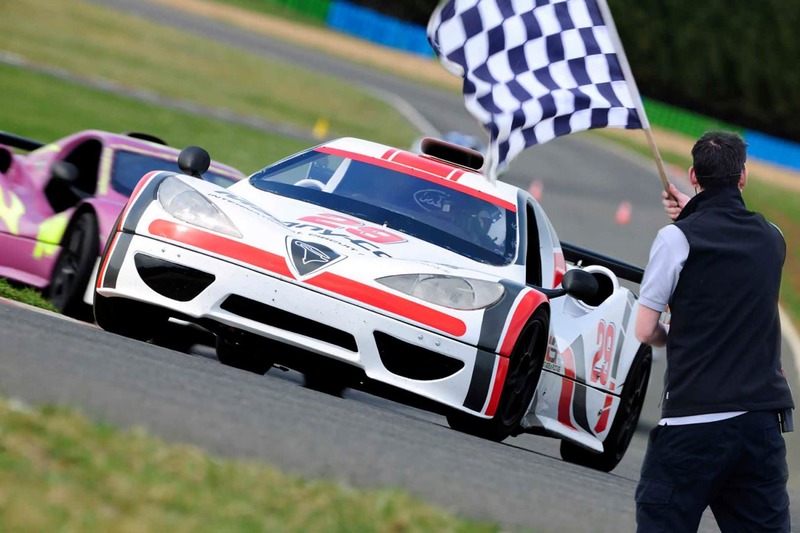 Ligier offers tailor-made events all year long. Display a racing car, modern or historic, or a show car (a racing car reproduction), to promote any type of event. Perfect for running a successful public relation operation. 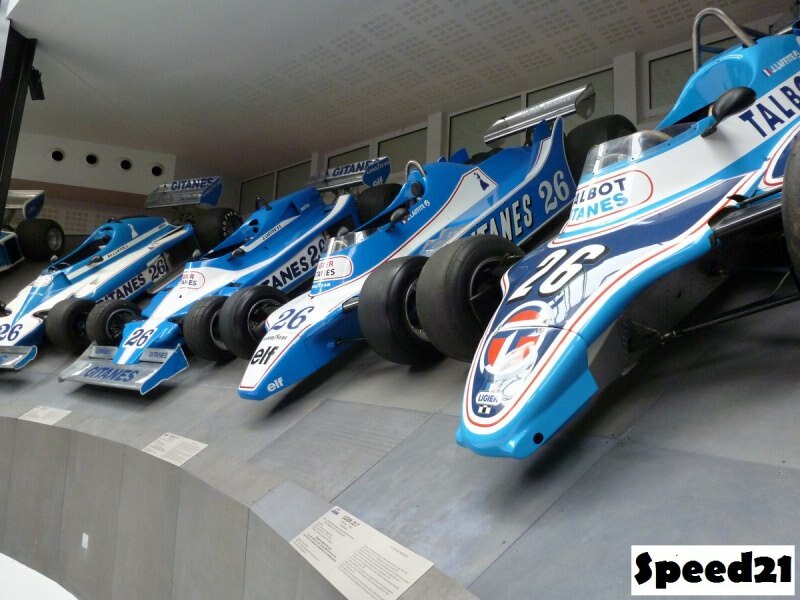 The ‘Conservatoire de la Monoplace Française' (conservatory of the French single-seater) is right in the heart of the legendary track of Nevers Magny-Cours. Amongst the 48 models on display, twenty Ligier single-seaters trace the extraordinary saga of the French brand in Formula 1.